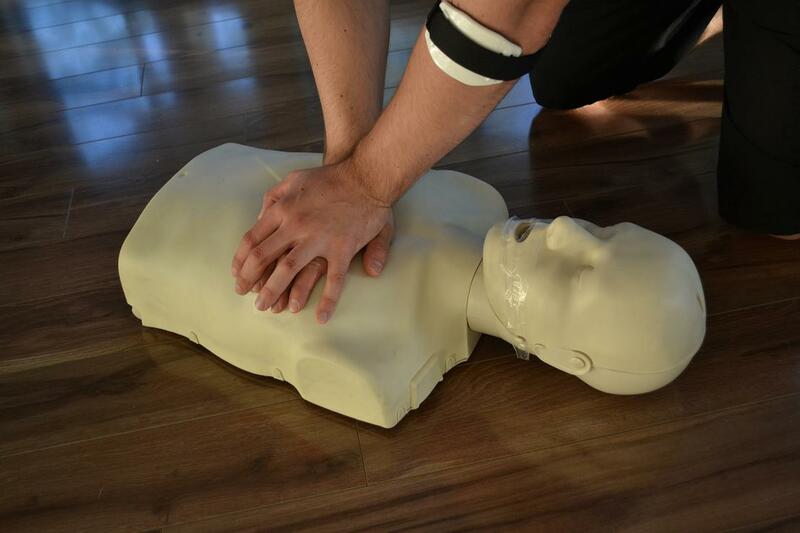 Do you need to get certified in the latest cardiopulmonary resuscitation (CPR) standards? Do you want to learn how to recognize and manage emergencies such as cardiac arrest, heart attacks and choking? Register with Regina First Aid to get certified with the most popular provider in Saskatchewan. This provider offers the lowest prices, most experienced instructors and easy registration (available by telephone, email, on-line, on-line chat and in person). Participants can register for a wide range of courses including two-day standard first aid, food safety, WHMIS and CPR certification courses. 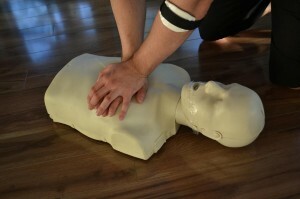 To register for a CPR certification course in Regina click here. To register for a course, inquire about other services available with this provider or to book a private course use the contact information provided below. How to Contact Regina First Aid? Staff are available to take your call from 7 am to 6 pm from Monday to Sunday. All training courses, stand-alone classes, and refresher courses are offered at various schedules throughout the week, with night classes and weekend classes also available for enrollment. Trainees who have trouble with scheduling and cannot enrol in any of the regular class schedules can opt for a private class. Private classes are available at the training centre or a qualified instructor can come to you. Competitive rates are available for private classes. To register for any of the above mentioned courses use the contact information provided above. No other training service provider offers trainees better rates. Initial enrollment fees are inclusive of taxes, certificates, St Mark James registration fees, training manuals, and other equipment. Trainees who choose to drop out of a training course are given a full refund, as long as they provide a 72-hour notice. 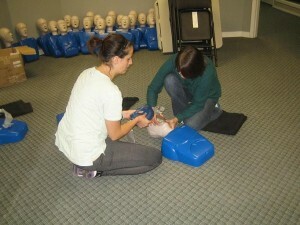 All first aid and CPR and AED training classes are St Mark James certification classes. Trainees who are able to complete a training course are awarded certificates for first aid, CPR, and AED training, valid for three years throughout Canada. Renewal / re-certification of expiring certificates may be done through refresher courses offered twice a week at Regina First Aid. 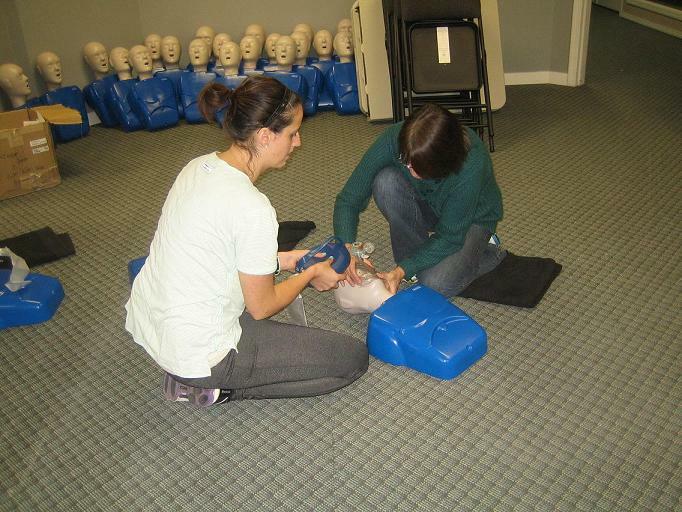 Get certified and learn life-saving skills by enrolling in a course today. Capillary blood glucose (CBG) test – CBG testing is done two hours after a meal, at random times. A random CBG result of 200 mg/dL or higher is suggestive of diabetes. A result of 140 to 199 mg/dL is considered prediabetes. Normal results is between 90 – 139 mg/dL. Anything lower is considered hypoglycemia. While results from a CBG test aren’t conclusive, when coupled with signs and symptoms of diabetes, the result is a prominent diagnostic factor. Visit the Regina First Aid website today for more information about classes and schedules. Enrol in a first aid, CPR, and AED training course today!